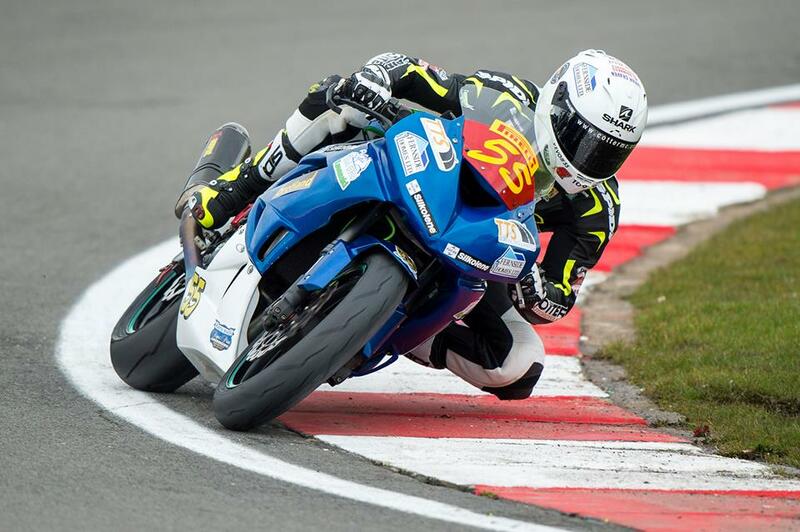 After what was pretty much a dream start to the new Bennetts British Superbike Championship season last weekend at Donington Park, Team #109 are hoping to bring the momentum into the second event of the campaign this weekend at Brands Hatch. With both the Pirelli National Superstock 600 and Dickies British Junior Supersport classes on display this weekend, all three of the Cork teams riders will be in action, with Edenderry's Kevin Keyes once again aiming for the podium onboard his Kawasaki ZX6 in the Pirelli National Superstock 600 class, with Aghadowey teenager Eunan McGlinchey and Dubliner Brendan Glover both back on track on the new Kawasaki Ninja 400 machines in the new Dickies British Junior Supersport series. 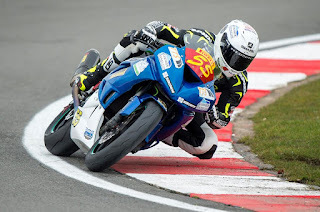 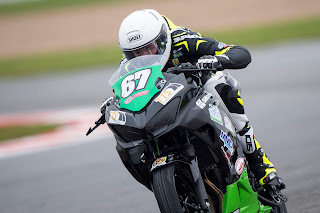 Keyes will be going into the event with aims of stepping back onto the Pirelli National Superstock 600 podium, and will no doubt have his eyes set on the top step, following on from his second-place finish at the East Midlands track less than two weeks ago. After a double podium in the Dickies British Junior Supersport class at the opening round, including a victory in the first race of the season, McGlinchey will be going into the second event of the calendar with a target on his back, sitting on top of the championship standings after the opening two races. 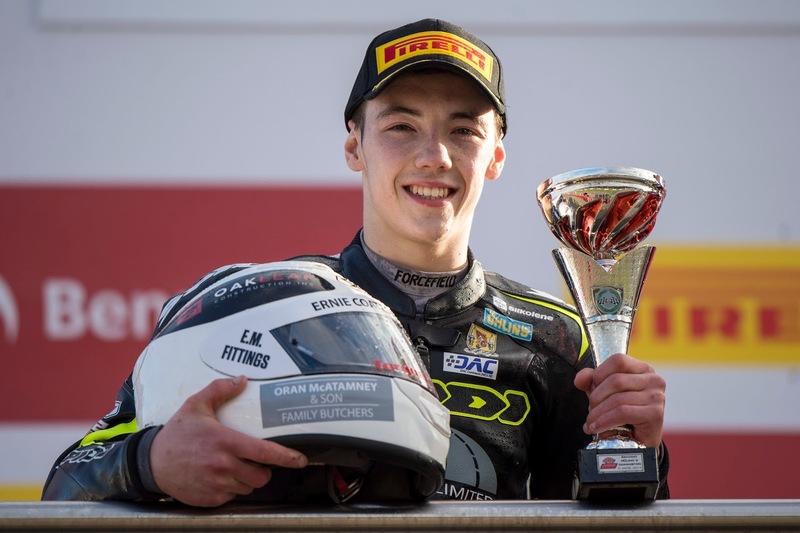 Glover shown some solid progress throughout his opening weekend in the British Championship, and with it being just his first time racing a four-stroke machine, progress is the name of the game for the fifteen-year-old from Dublin.